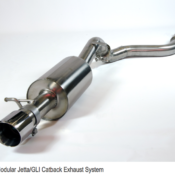 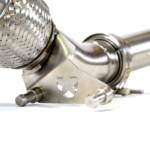 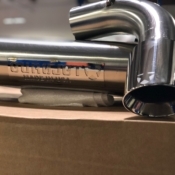 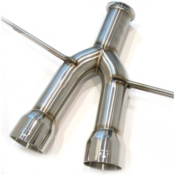 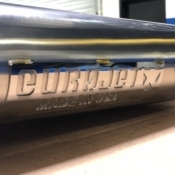 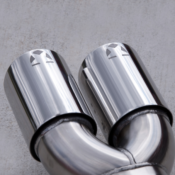 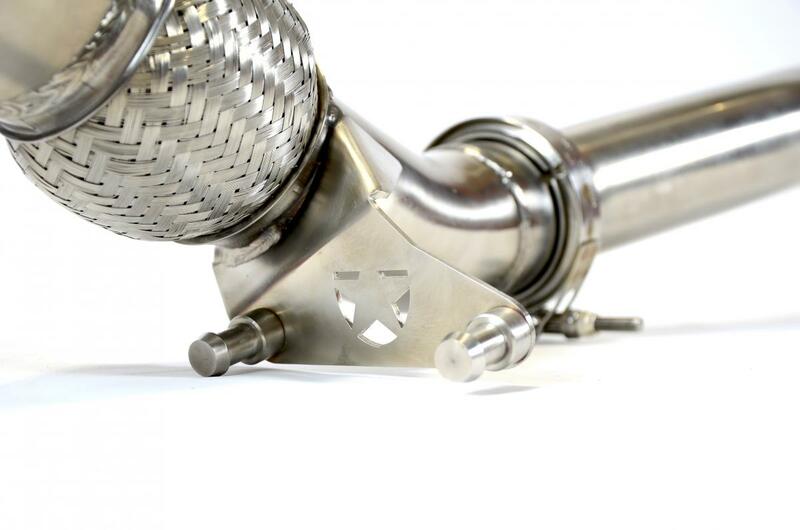 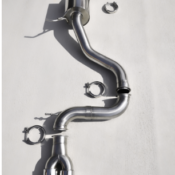 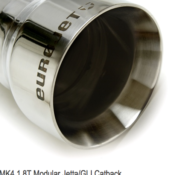 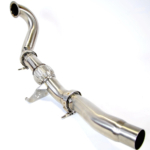 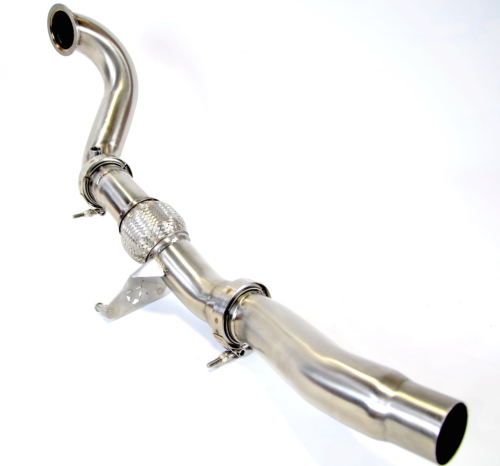 The new Eurojet MQB downpipe represents everything we here at EJ are best at. 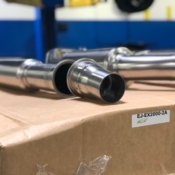 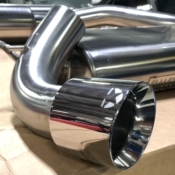 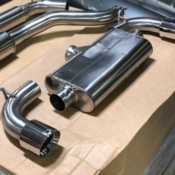 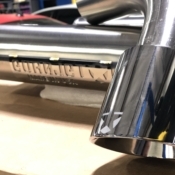 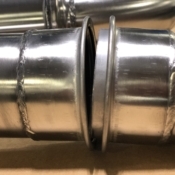 Throughout months of R&D; prototypes were fit, street/track tested, modified and fit again until every part of the downpipe was up to EJ’s highest standards. 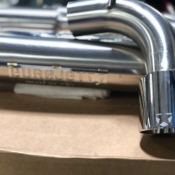 The brushed finish, hand MIG welded joints and fully v-banded modular design are industry-leading hallmarks typical of a Eurojet product.